High Sierra 10.13.4 saw its fifth beta release just under one week ago — and it looks like it could have been the last. A listing for the update today appeared in the Mac App Store in France, alongside a complete list of changes and improvements. Apple has also made a number of improvements you may not see. In addition to a graphical corruption fix for iMac Pro, it has begun taking steps to phase out support for 32-bit apps. With the last High Sierra 10.13.4 beta, Apple purged support for eGPUs on older machines that use Thunderbolt and Thunderbolt 2 technology. 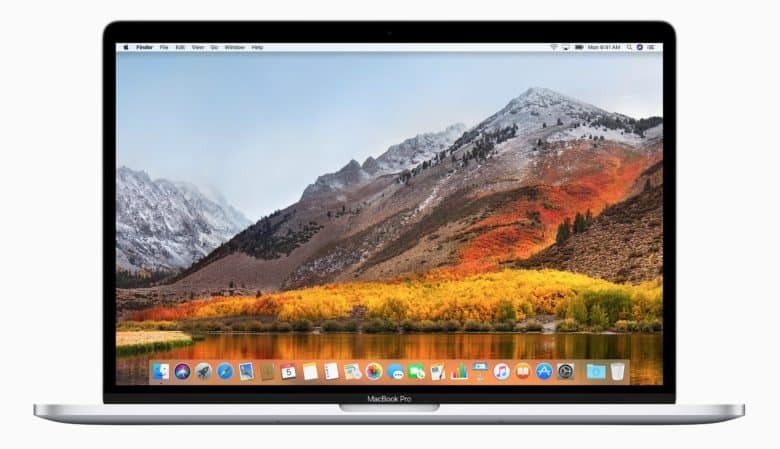 It’s unclear if it will be back in the public release, or if you’ll need a machine with Thunderbolt 3 connectivity. We’ll let you know as soon as macOS 10.13.4 is available to download from the Mac App Store.